Bridgeport resident Jeffrey Garcia was charged with failure to pay or plead in Westport on Feb. 17. WESTPORT — Two Bridgeport residents with active arrest warrants were arrested after a motor vehicle stop in Westport. Around 1 a.m. Feb. 17, an officer observed a car with darkly-tinted windows and an expired registration traveling on the Post Road and stopped the vehicle in the area of 1385 Post Road East. 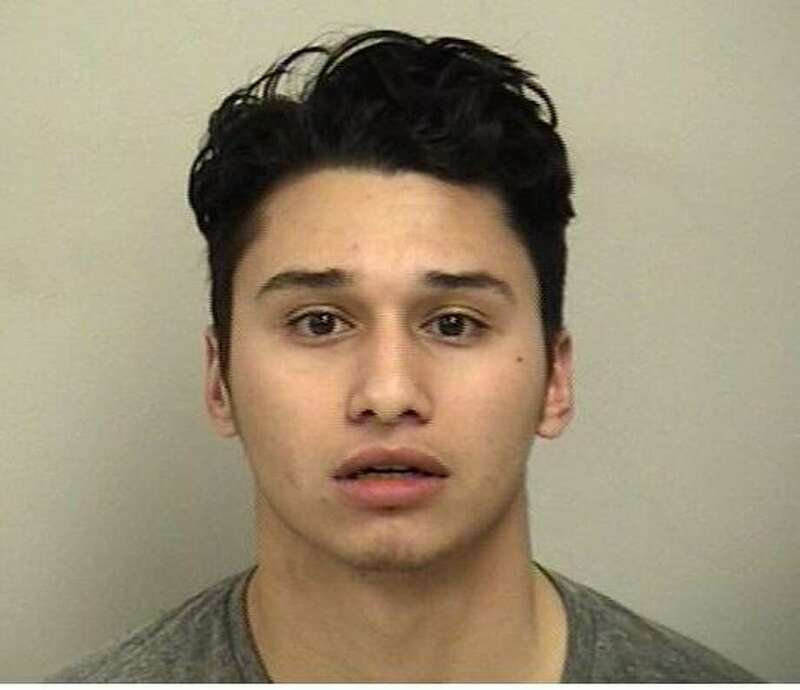 Officers determined the passengers, Jeffrey Garcia, 22, and Frankie Figueroa, 22, had active warrants for their arrest from the Fairfield Police Department, in Garcia’s case, and the Newtown Police Department and Manshantucket Tribal Police, in the case of Figueroa. Garcia was taken into custody, charged with failure to pay or plead, and released after posting a $150 court-set bond. He is scheduled to appear in Bridgeport Court Feb. 27. Figueroa was arrested and charged with two counts of failure to pay or plead, one for each of his two arrest warrants, and released after posting bonds totaling $650. He is scheduled to appear in New London Court Feb. 26 and Danbury Court Feb. 27.